Blog for teenagers girls about lifestyle, boys, fashion and more. We are family together. 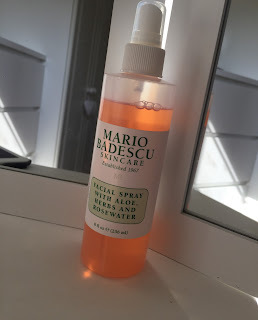 Mario Bedescu Facial Spray This Facial Spray with Aloe Herbs and Rosewater is a vital part of my skincare - £7.00 and around $9.00. You can use this spray for so many things: - refreshing your face after a skincare routine or face mask - priming your face before applying makeup - setting your face after applying the makeup to give a dewy finish - spray your beauty blender/sponge before applying liquid foundation/concealer etc Also it smells really good too! This will take 20 seconds ! As a teenager earning money can often be difficult. When you go to town with your friends at the weekend it is nice to have a bit of money to spend. The past few years I have learnt a few ways which work foe me to earn money and I thought that I would share them with you. (1) Babysitting The first one which is quite a popular way of earning money is babysitting. It is not too difficult and you can earn quite a bit from it. I think that to babysit you should be no younger than 14 depending on your maturity level. Talk to you parents whether they know anybody that needs a babysitter. Also print of flyers to take around your local village, neighbourhood or community. (2) Petsitting The same goes for pet sitting. Some people may go away for a few hours and want somebody to look after there pet and something where you don't need experience, just some common sense! 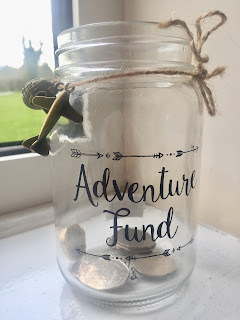 This is my first post on this blogging website! My name is Ellie and I am a 15 year old girl and live in England. I created this blog for my love of fashion and lifestyle and I feel I am relatable to many young girls. This blog/website is somewhere where you can come to for advice at any time and just enjoy reading. All images belong to Ellie Green besides the profile image and background.